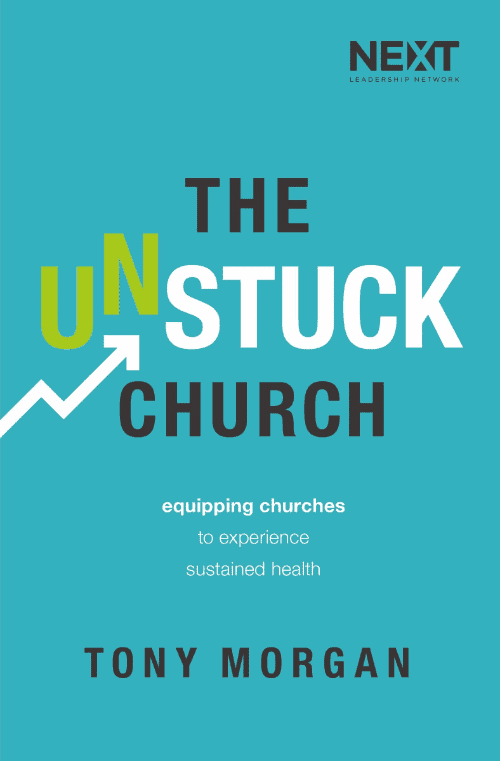 Do you have a healthy and effective church staff? Church leaders across the country consistently contact us after they’ve become frustrated trying to lead ministry with an ineffective structure. We’ve seen firsthand that how a church approaches staffing is a reliable indicator for whether or not it will accomplish its vision. During the webinar, we also gave away a bonus resource to help you avoid leadership meetings that drift off task, waste time or otherwise fail to create movement. Ever wonder if your leadership meetings are under-delivering? Use this tool to score your meetings and start having more productive conversations that improve the health of your team, and ultimately, the ministry that your church is doing. Do you need helping structuring your team to fit the vision of your church? Learn how our Staffing & Structure Review can help.